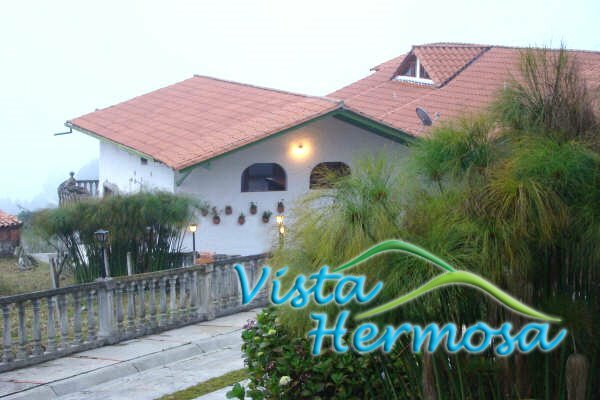 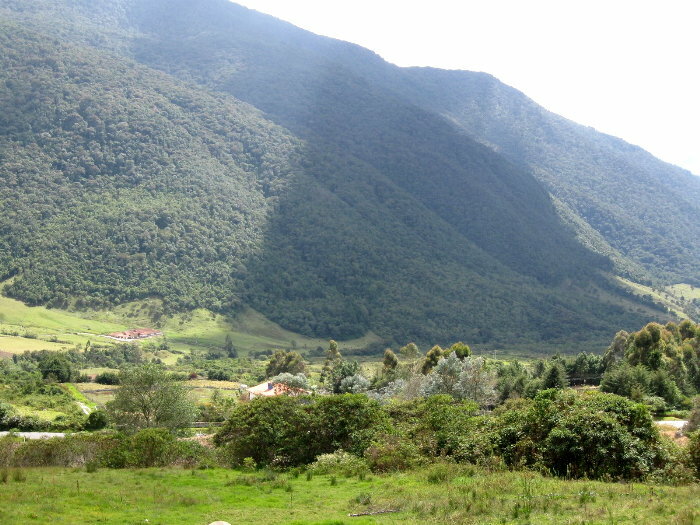 Located in the Páramo of La Culta head, just 20 minutes from downtown Merida, in a privileged area with the best view of the valley. 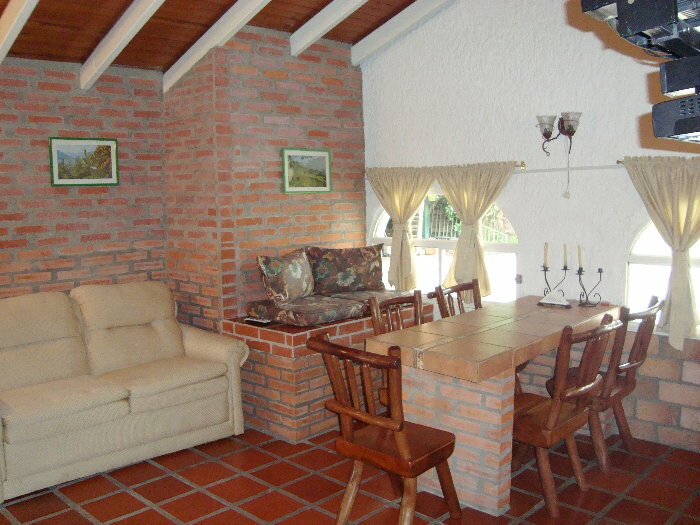 Consists of 2 cottages fully equipped for 5 to 7 people. 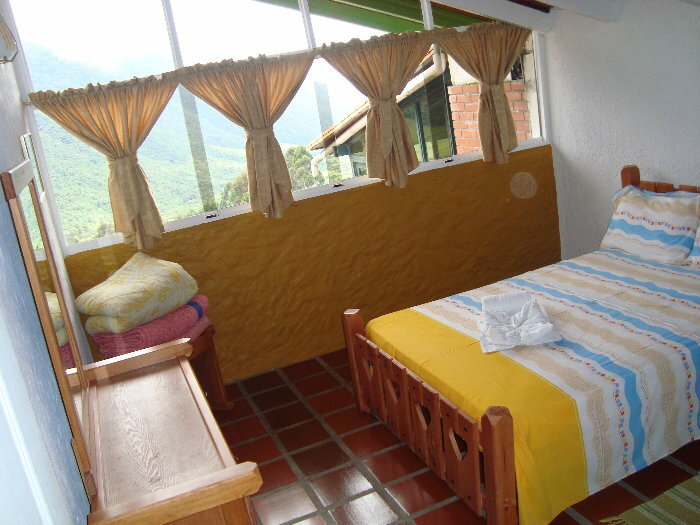 The equipment includes: Service of bed linen and bath, Direct TV, kitchen, bar and dining room, hot water, parking. Within a building with beautiful and unparalleled views of the Sierra Nevada, large green areas and gardens.